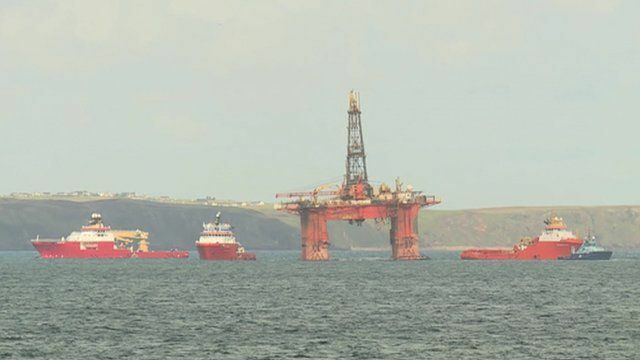 Tha an obair air tòiseachadh airson an Transocean Winner a dheasachadh airson a togail air falbh bhon an Loch a Tuath air taobh sear Leòdhais. Tha duil gun teid an clàr a ghluasad Dihaoine, airson brath a ghabhail air an aimsir shocair ris a bheil dùil. Le barrachd, seo Aonghas Dòmhnallach.